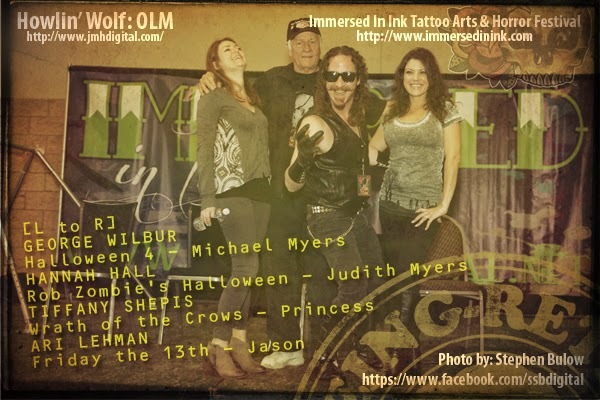 So to end our photo montage of the "Immersed In Ink Tattoo Arts & Horror Festival", with a video of the Jason Voorhees vs. Michael Myers debate to living in Chicago. 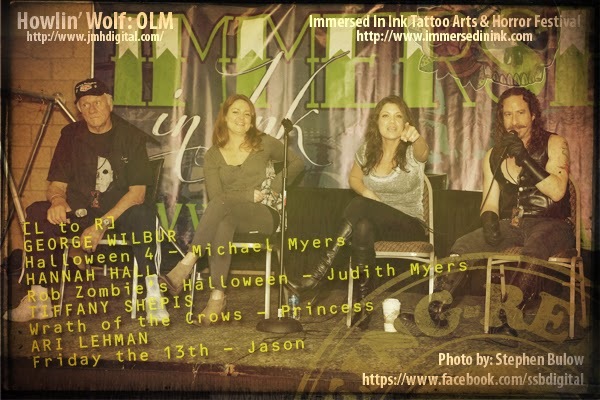 I give you these great horror actors/actresses, doing what they do... enjoy! The guy who played the original Jason? Whoa, that's really cool. Sounds like you had a really good time with this. That's awesome Man. 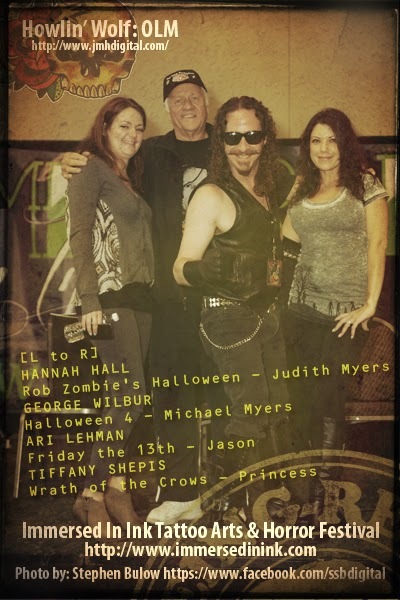 Ari Lehman looks totally rad.